Dr. Keene was raised in Williston Park, Long Island where he graduated from Herricks High School in 1994. He joined LICOMS in 2007. His practice encompasses all areas of oral and maxillofacial surgery, including implant, orthognathic, reconstructive, CT guided, and facial trauma surgery. His training at Maria Ferrari Children’s Hospital at Westchester Medical Center has provided him with extensive training in pediatric surgery and pediatric anesthesia. He has authored and published several scientific and clinical articles in the Journal of Oral and Maxillofacial Surgery and he is a faculty member at Hofstra Medical School. Dr. Keene is a certified instructor in Advanced Cardiac Life Support and Basic Life Support and he teaches at multiple residency training programs in Nassau County. He is also a member of the Head and Neck Cancer Surgery Team at Long Island Jewish Medical Center. 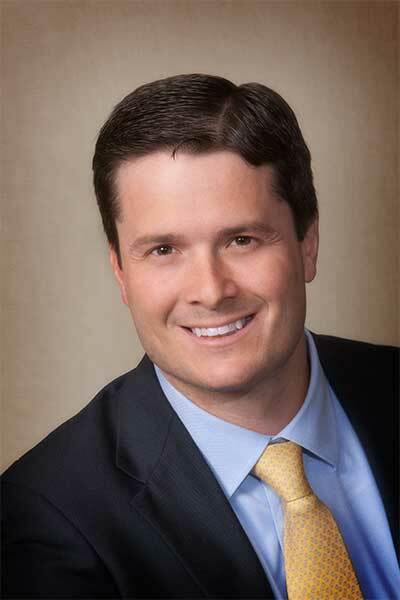 Dr. Keene enjoys ice hockey, baseball, physical fitness, and spending time with his family. He lives in Merrick with his wife and four children.